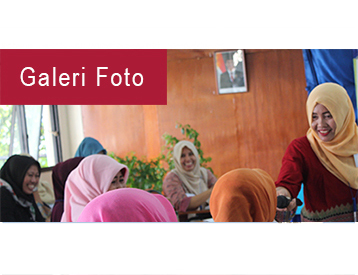 Positive Deviance Resource Centre (PDRC) is a centre under the Faculty of Public Health University of Indonesia, that is addressing issues on nutrition and health and beyond, using positive deviance approach. 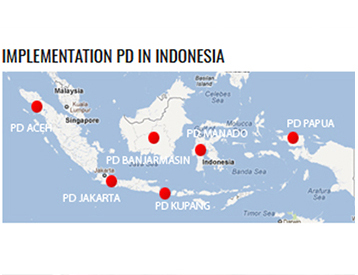 PDRC’s vision is to become a centre of excellence in Positive Deviance Approach in the region. In achieving the stated vision three missions will be strengthened namely education and training, research, community service and information dissemination. 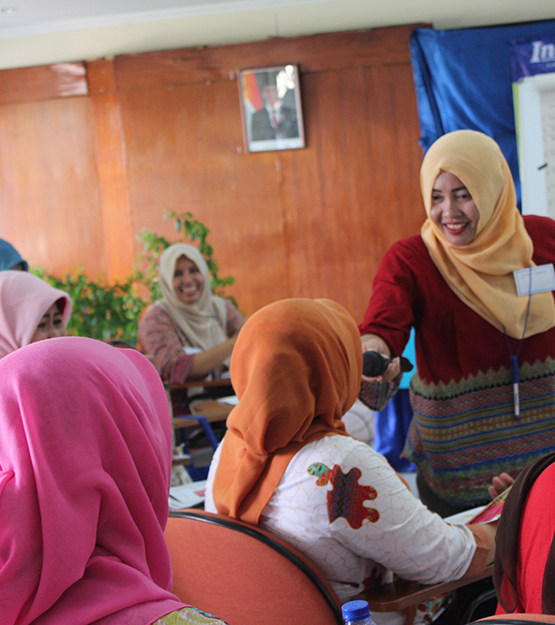 To strengthen their program using the approach, and to share lessons that can be learned by each implementer, a PD network has been established. 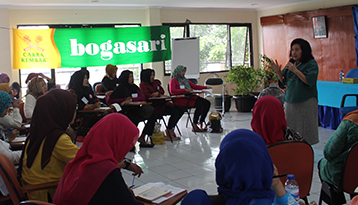 The network members consist of Ministry of health, district health offices, national and international NGOs, and other interest parties or individual. 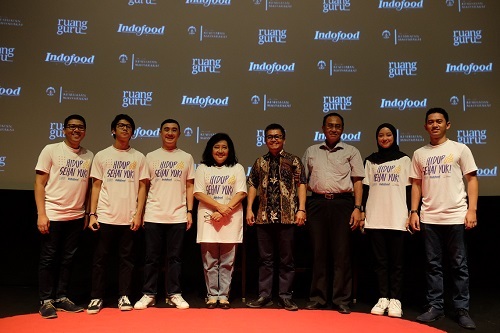 Ruangguru, Indofood, dan PDRC FKM UI Luncurkan Program Edukasi Digital "Hidup Sehat Yuk!" 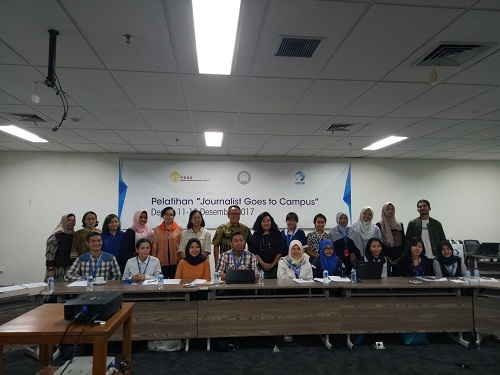 PDRC FKM UI bekerjasama dengan Perhimpunan Dokter Gizi Medik Indonesia (PDGMI) dan Danone Indonesia menyelenggarakan kegiatan “Journalist Goes to Campus” pada 11 – 12 Desember 2017.